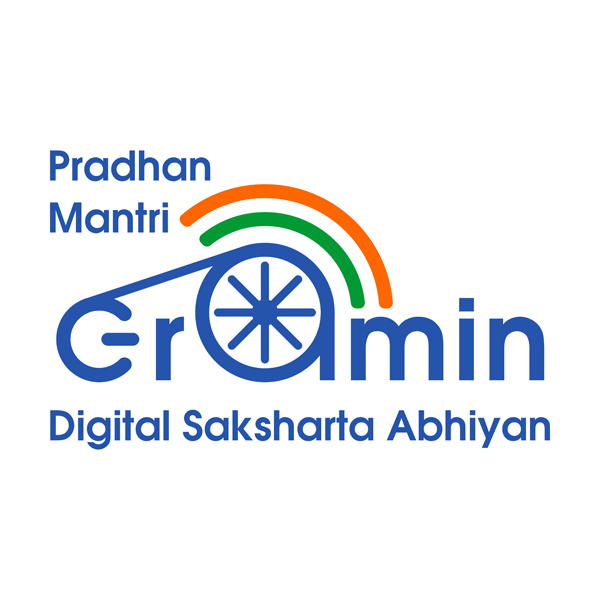 The proposal seeks inputs to design a Logo and Slogan under the Scheme ‘Pradhan Mantri Gramin Digital Saksharta Abhiyan’. The last date of submission is 29th May, 2017. 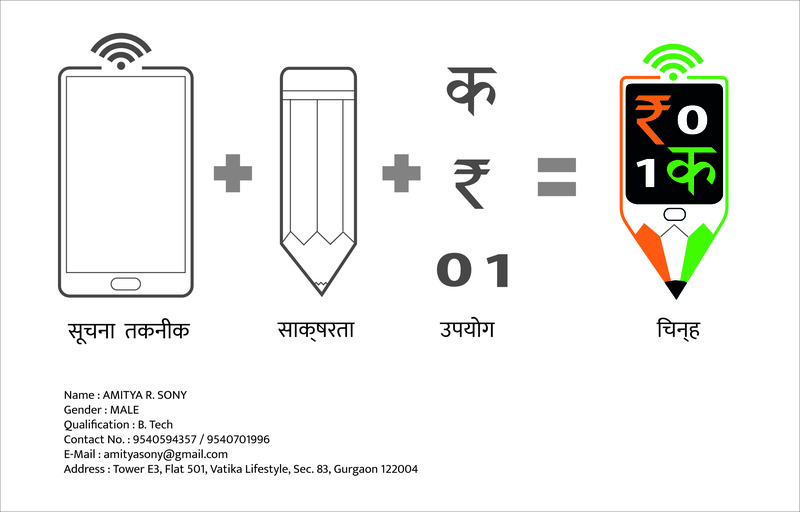 The winning entry will be awarded with a prize equivalent to Rs. 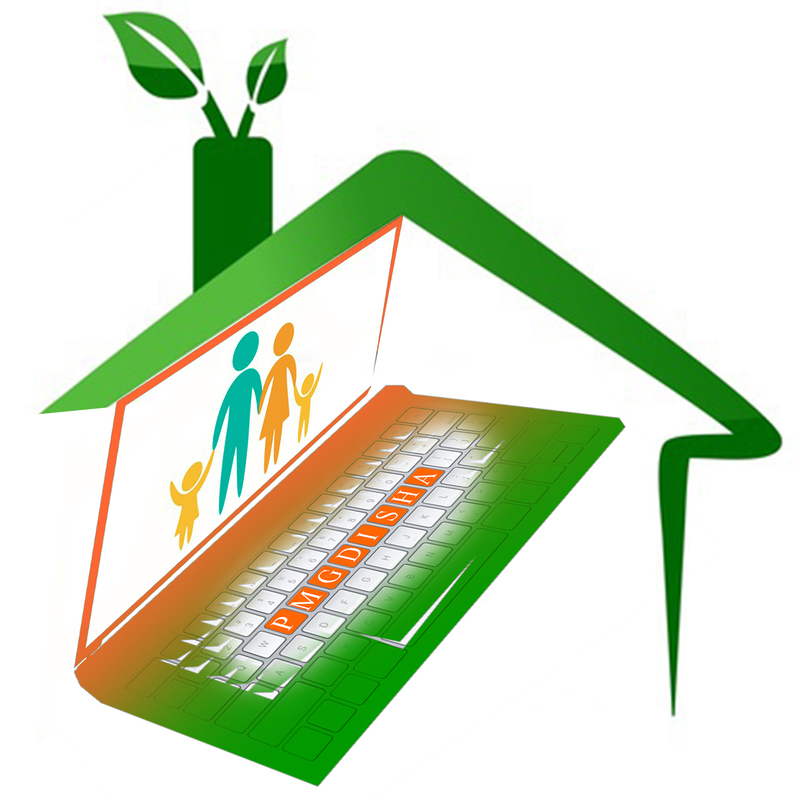 50,000/- for Logo and Rs. 50,000/- for Slogan. Top three short listed entries will also receive certificates. Total Submissions (	847) Approved Submissions (38) Submissions Under Review (809) Submission Closed. 1.This logo represent India,for the color. 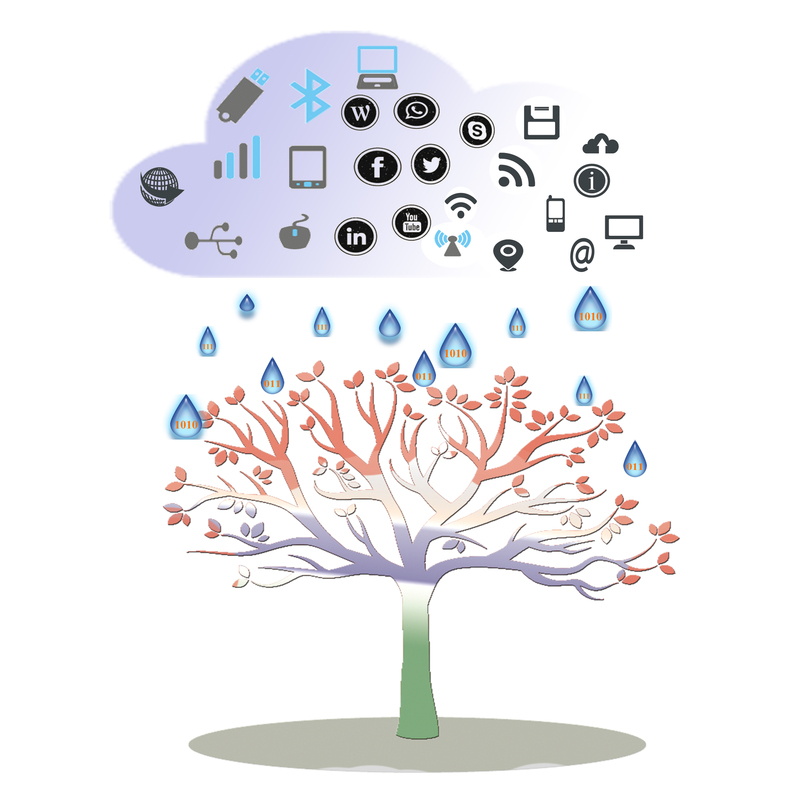 2.i'm try to show how can a person digital, with his/her gadgets. 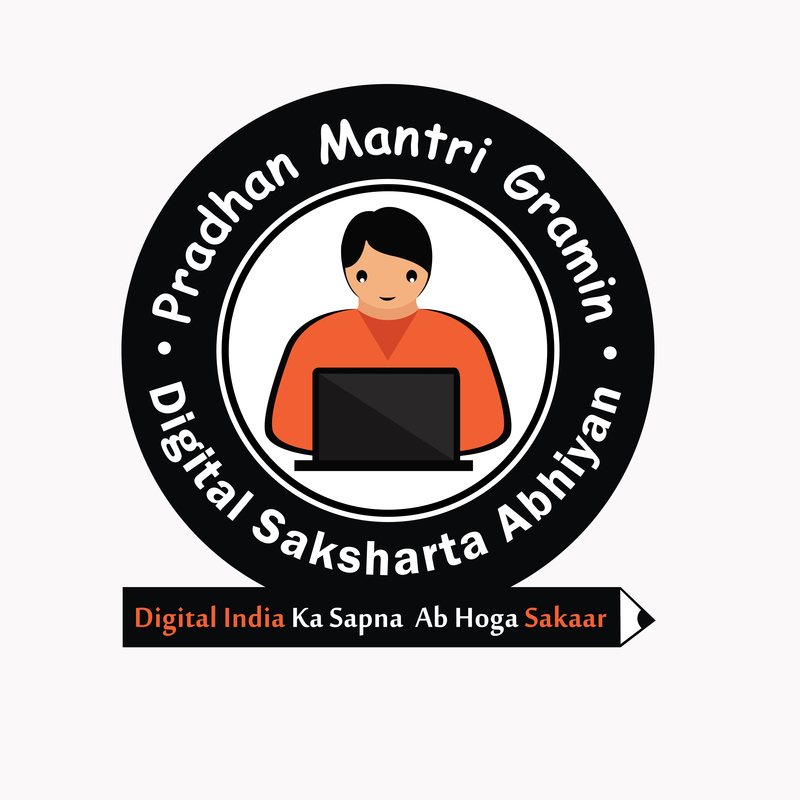 3.the circle represent digital,like digital literacy and cashless transactions. 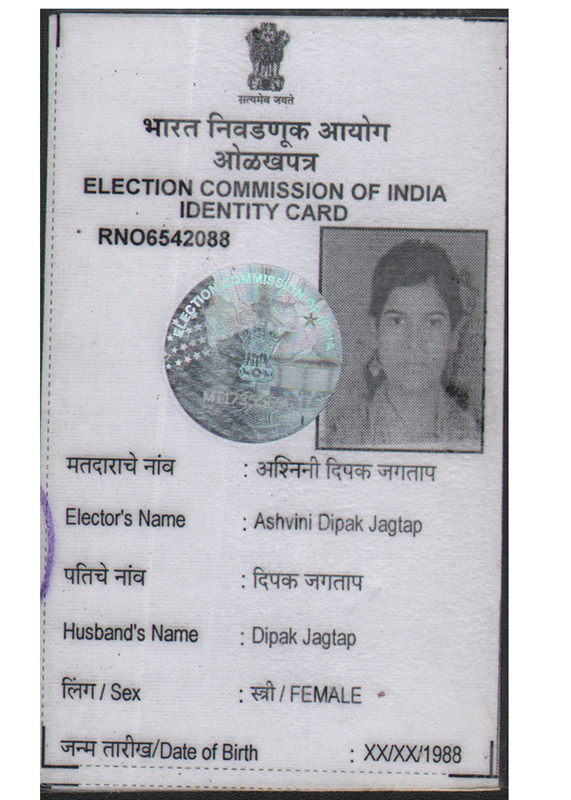 Postal Address: At Post KshetraMahuli, Tal. & Dist. Satara. PIN:415003. 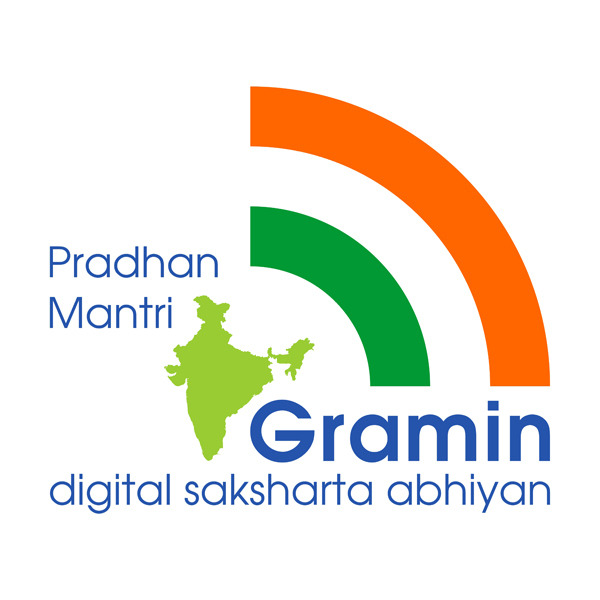 About Logo: The Gramin Sector mostly part is Agriculture, Farmers so India color is Green, The main part of any kind of Digital is Range so the Range is Indicating Indian Flag. 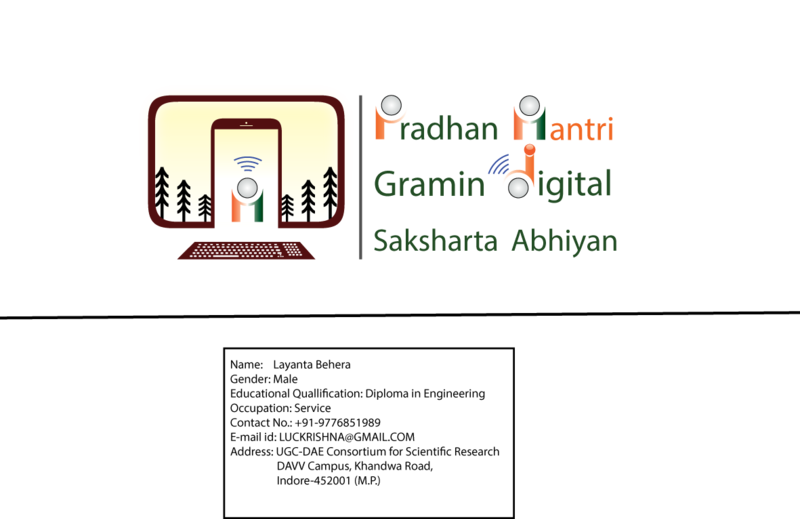 Means the Gramin India is going towards DIGITAL.